‘The Football Site You Can’t Miss’. 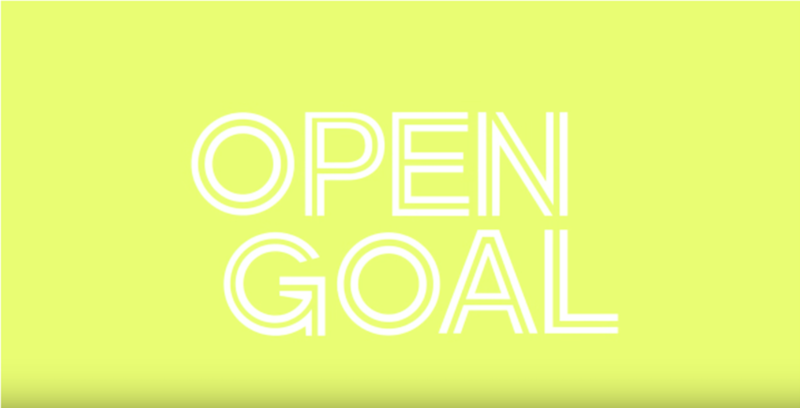 Open Goal launched in June and has quickly gained a dedicated audience with around 700,000 episode views and over 10,000 twitter followers so far. reflexblue created the brand identity and designed the Open Goal website, as well as filming the initial episodes. With guests like Aiden McGeady & Barry Ferguson and fresh content every week, the site continues to go from strength to strength and we are thoroughly enjoying being part of it all.